If you’ve ever dreamed of seeing Australia the way it was meant to be seen, you are going to love this article. 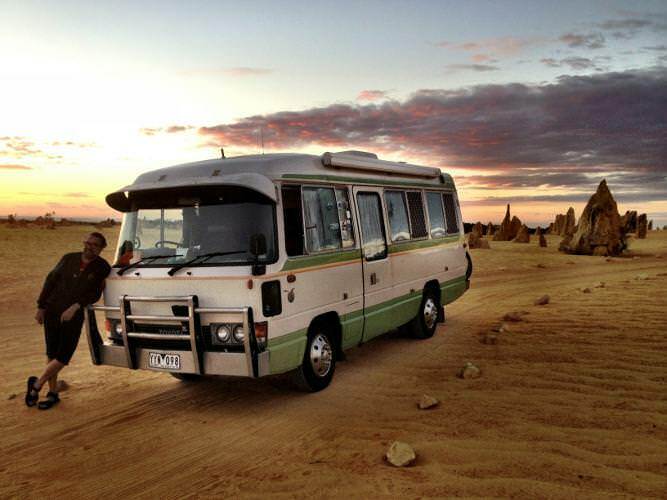 There is truly no greater way to see the great Australian continent than by a self guided campervan adventure. Experts Lou and Ian McBirdwheel recently shared some excellent suggestions for a campervan road trip through Australia. Here are their top questions and answers for the eager RVer. 1. 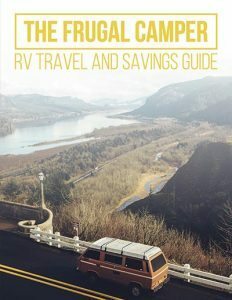 Where Can I Buy a Campervan or RV? Scrolling through these sites should give you a good idea of what’s available and how much they cost. Take the time to read reviews as many of the brand names will be different then you are used to. Another great suggestion is to visit the Caravan and Motorhome Club of Australia. Their website and forum can help you make an informed decision. 2. How Much Should I Budget For a Campervan? You will need money for your campervan, vehicle registration and insurance, along with a roadworthy certificate. In addition, you may want to pay to have a complete mechanical check up on any vehicle you consider buying. It’s important to know that you will need an Australian address to register your new vehicle. Most travelers use their hotel address to satisfy this requirement. NOTE: Registration costs less if your address is in a rural area as opposed to a city. 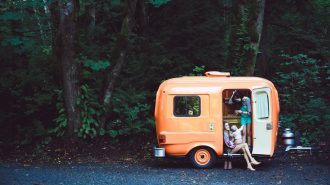 If you have friends in a rural area, ask if you can use their address when you purchase your RV. When you are finished with your journey you will sell your rig and the remaining registration fee credit. Insurance costs will vary. The McBirdwheels own a 1987 Toyota Coaster campervan and it costs $500 a year to insure with full coverage. Don’t skimp on the windshield coverage. There are a lot of flying rocks in Australia and one big crack can blow your trip budget! 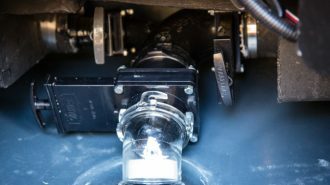 Mechanical certainty is a must for any RV you plan to buy. Make sure the unit has a current RWC before transferring the ownership. This is a make or break deal. If the rig doesn’t have an up to date RWC do not buy it. 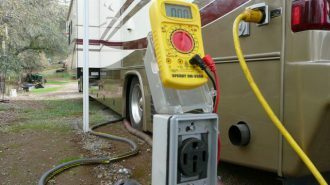 In addition, make sure your mechanic checks that the RV has its gas and electrical compliance plates which are required in Australia. Oddly enough, a driver’s license is only required if you have a heavy vehicle. 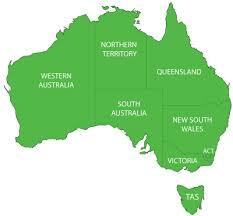 You should, however, get an international driving permit online before you come to Australia. 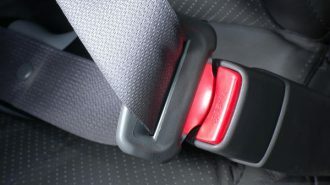 While some things will be similar to your hometown driving laws, other items will be completely unfamiliar. Be sure to take time to know the laws before you get behind the wheel. Another, often overlooked, cost is the cost of fuel and camping spots. A camping spot will average $25 – $50 USD a day. Fuel is over twice the cost of the U.S. 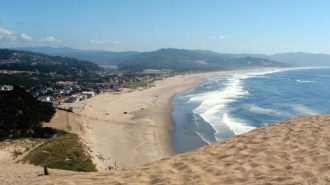 There are, however, free spots to camp throughout the country and it’s a good idea to research your options prior to arriving. 3. 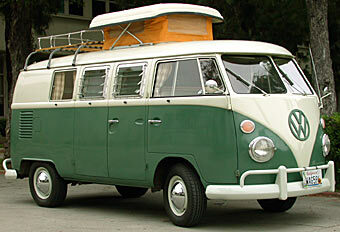 Can’t I Just Rent A Campervan? If you plan to see the Outback in full, you will want to buy and resell an RV. 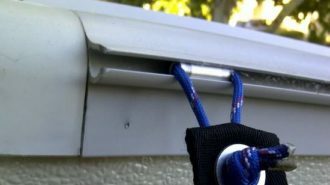 It will save you a boatload of money. If, however, you are just planning to explore for seven weeks or less than renting a campervan is a great idea. Another option is to ask to rent the RV for a few days prior to buying it. 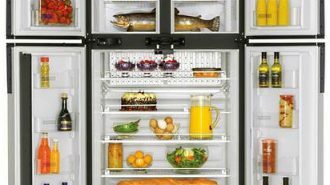 This will give you a clear idea of whether it’s the right unit for you. Are you the kind of camper who wants an inside shower and toilet, or are you planning to use the great outdoors? 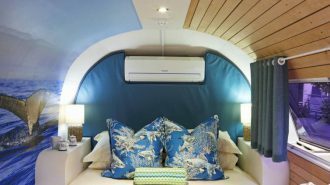 Amenities cost money so be sure you know what your RV offers and if you need it prior to buying it. Talk to your rental company about your travel plans. They know the weather and the regions and can help you stay safe. Believe it or not, some companies will not allow you to travel in certain areas due to the remoteness. In the most rural areas you can drive for several days without seeing a town. That means no gas, no grocery, no nothing. Also, weekends are not a popular time to drop off or pick up a rig. Plan all activity on weekdays if you need to connect with an actual office. 4. 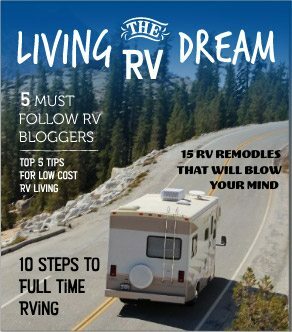 What Questions Should I Ask When Buying An RV? How many miles does it have (kilometers in Australia)? How big is the fuel tank? How many kilometers to the liter does it eat? What is the size of its water and black tanks? Does it have a kitchen? If so, what type of ventilation does it use? 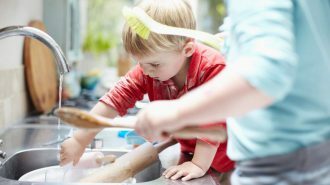 What fuels the stove and fridge? Is the van a 2WD or a 4WD? 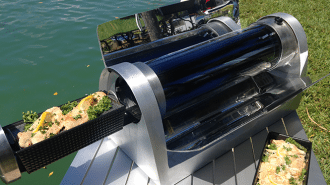 Does it have solar or any other off-grid technology? 5. 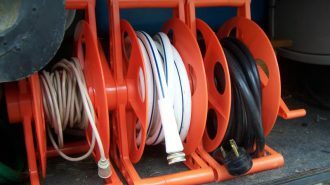 What Components Does a Good RV Have in Australia? Any used rig will have miles already on it. This means it will have experienced some wear and tear. Look at the wear and determine if it is usual or excessive. 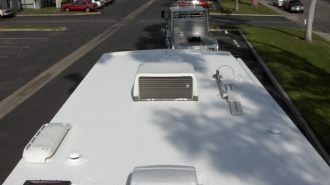 It’s important to know how the RV has been used. Did it travel off roads or has it been freeway only? 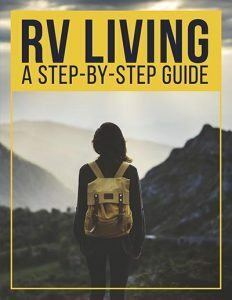 There are several good books on buying a used RV. Buy one, study it and follow the directions. 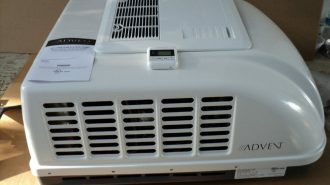 Just because you are buying a unit in another country doesn’t mean you need to accept junk. Don’t skimp on this. 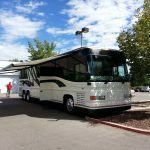 You can hire an independent contractor to examine the RV prior to your arrival, or you can plan to do it yourself when considering a purchase. 6. What Should I Pack? 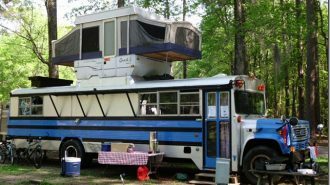 First, make sure that your campervan has a good awning and window screens. These two items will make your trip a lot more comfortable. If you bought a camper without a shower, then purchase a solar shower and a pop up privacy tent. If you are without a toilet considering buying a simple port a potty that is battery operated and easy to empty. 7. 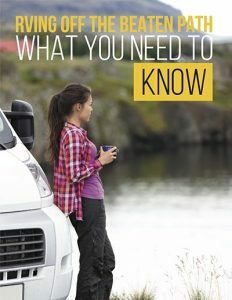 How Do I Sell My Campervan When I Am Done Traveling? 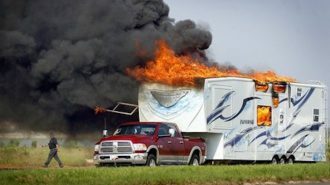 From the moment you buy your RV save everything. You want all the receipts and documents. Save your fuel record to prove the gas mileage. Take photos of the rig in exotic locations and begin advertising your RV long before you are ready to leave. It’s best to sell your camper in a major city so plan to end your journey somewhere that has a good size population that is looking for RVs. In your ad let interested parties know the city the RV will need to be picked up from. Be sure to make copies of all sale documents and research the sale process online before entering Australia. 8. What Tips and Tricks Should I Know? 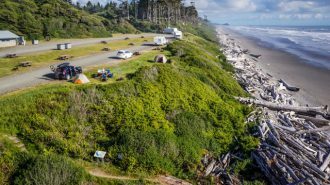 Always make reservations if you plan to stay in RV parks along the way. These parks fill up quickly and are not apt to take a drive in customers. 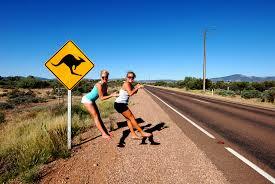 Stop driving before 4 pm when the Kangaroos begin to travel the roads. Driving after four increases your chance of a road accident with this beloved creature! Take your time and enjoy the process. Flexibility is key. There are many free Boondocking locations around Australia. Search for free websites and apps with suggestions. The best time to travel in Australia is their spring and fall. 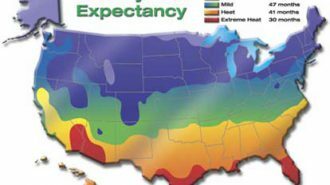 The weather can be drastic in many regions and you need to know what you are getting into. Floods, twisters and extreme heat are all par for the course in the great outback. What do you think? Are you ready to drive the great down-under? Would you feel brave enough to buy and then resell a campervan? Add your thoughts to the comments below. 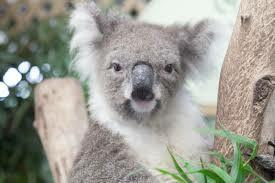 If you have tips about traveling Australia feel free to share your wisdom! Did you like this article? If so, please share it with your social friends. You can post it, tweet it or pin it. Thanks!